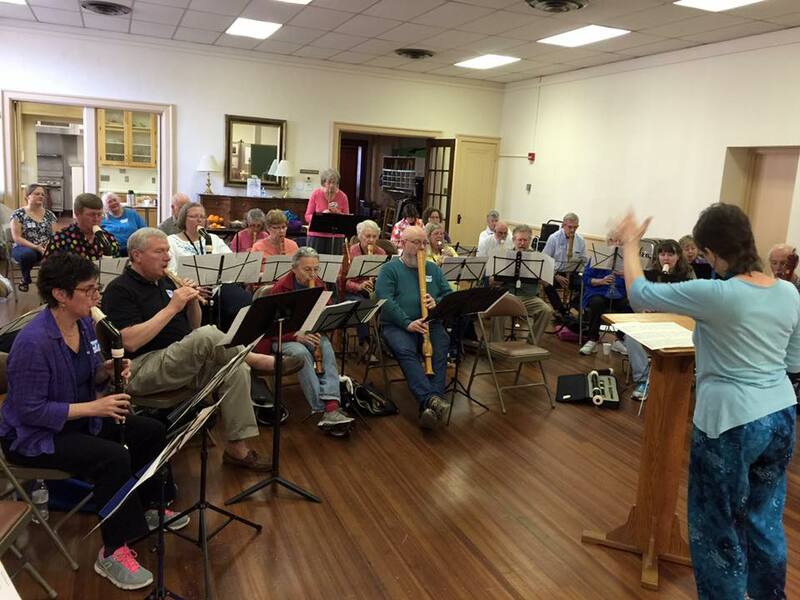 ​Thank you to the American Recorder Society Board for coming to Durham for their Fall 2015 board meeting! On September 19 TRS hosted a wonderful potluck dinner followed by a fun playing session led by ARS. It was a great evening full of good food, new and old friends, and lovely recorder music. Special thanks to Doug Young and Pat Petersen for welcoming everyone into their beautiful home. http://IMSLP.Org Searchable by composer, instrumentation and number of voices. http://www.dolmetsch.com/sheetmusic.htm This is a great source for sheet music. Search through the list for the free pieces, which are pdf files and may be downloaded and printed free of charge. (Other pieces require a special plug in and must be paid for in pounds. 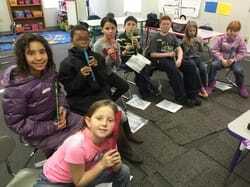 TRS members celebrated 2016 Play the Recorder Month and Recorder Day in March. We were awarded 3rd place by ARS as part of their Play the Recorder Day contest!